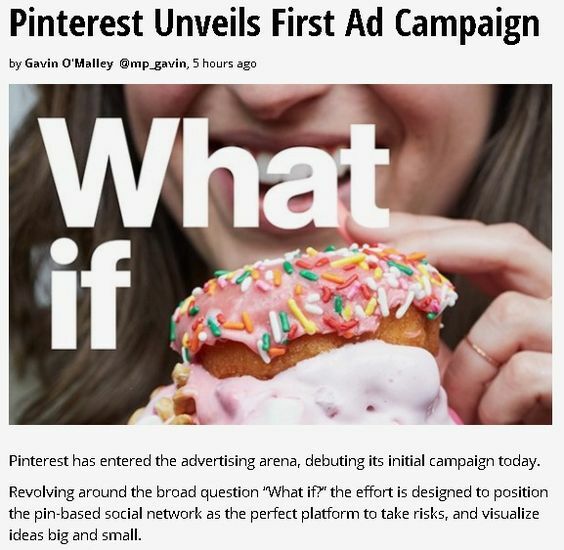 Pinterest is the third most popular social media site, yet many business owners still don’t believe they should market on Pinterest. 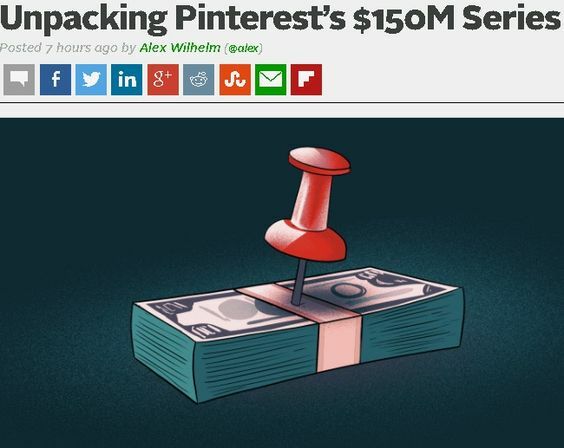 They think if they aren’t pinning DIY crafts, wedding photos, fashion, or food recipes, that Pinterest cannot be successful for them. This just isn’t true! 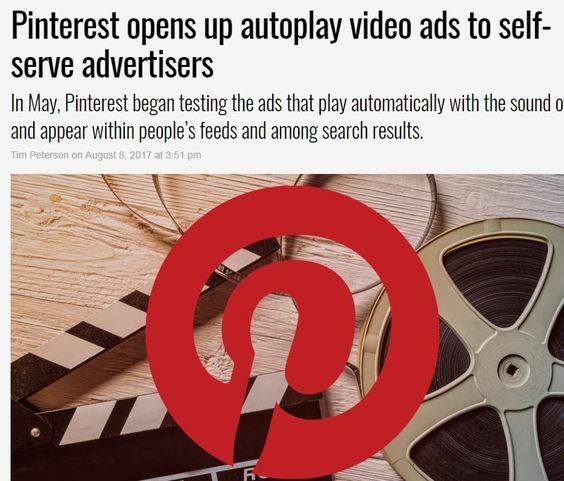 Pinterest isn’t just about pinning images of products; it is learning how to build relationships with your customers by showcasing your products and services in a creative, unique way. 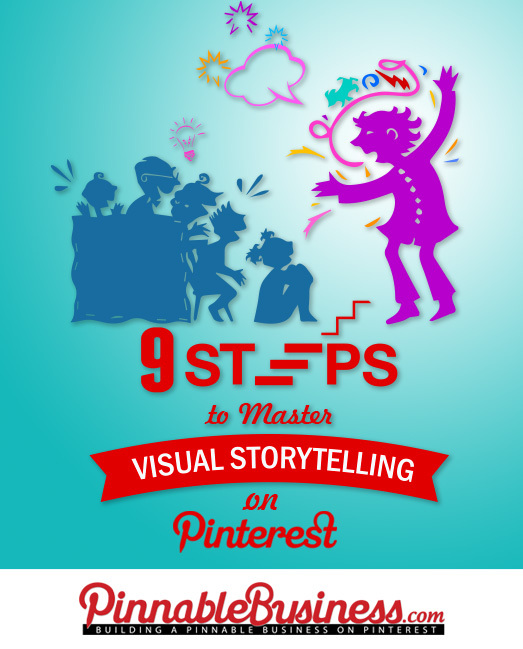 I have 9 creative ways to visually tell your brand’s story and broaden your customer reach by marketing your business on Pinterest. People will jump behind a cause before they support a brand any day. If your brand supports a cause, there are probably millions of other people who support it too. Having this passion in common can help you reach a broader audience. People need to know that you care about the things happening in the world and not just about building profits. 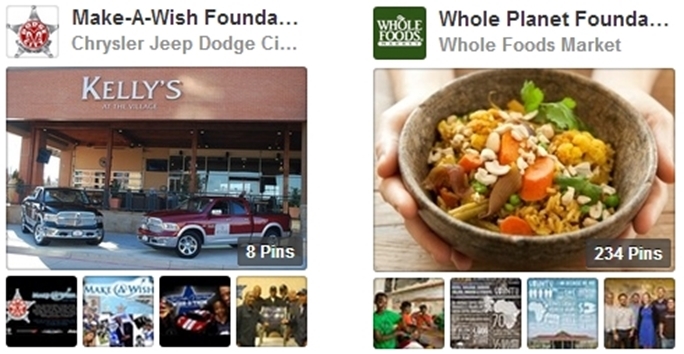 Create the community involvement board by using the name of the foundation or charity so it will get found in the Pinterest search engines. When the chips are down, the people who usually come through for us are family. So celebrate special occasions with your Pinterest followers just as you would your family. Southwest Airlines is having some fun with their board 41 Years of SWAwsome Holidays, and one of their pins includes Santa Claus safely leading in one of their SW planes (I hope safely). Do you have a product that can improve someone’s lifestyle? It can be as simple as how to get a grass stain out of a white shirt. Hey, moms and dads are always looking for shortcuts. I am not a morning person, yet when I see this board from Starbucks, it makes me want to get up and enjoy the sunrise with a warm cup of coffee. It actually motivates me. Ask yourself, what does my brand do to help improve and simplify people’s lives? Sometimes the best story told about your brand is from your customers’ point of view. You can use your customer’s reviews or testimonies and turn them in to quotes and pin them. These can be linked to a testimonial page on your website. Also, video is very powerful. You can create a board dedicated to testimonials or you can pin them on a specific product board. Everyone likes to be in the know and they want a peek of what they know they aren’t supposed to see. Do you remember the show MTV Cribs? People loved that show because they were able to see how their favorite celebrity lived. They were able to enter a home that they would never have an invitation to visit in a million years. It is no different for fans with their favorite brands. Here are a few examples from Petplan Pet Insurance. Tell your customers how your company got started; include interviews and quotes from the founder or CEO. I love old movies and that is probably why I love this Southwest Airlines board. It is their vintage board that shows their old planes and uniforms. This is an emotional connection for me because it takes me back to when I was younger. As for the younger crowd, it could probably be pinned on a ‘humor’ board since they are probably laughing at the out-of-date hairdos and outfits. We are living in times where change is happening faster than ever. 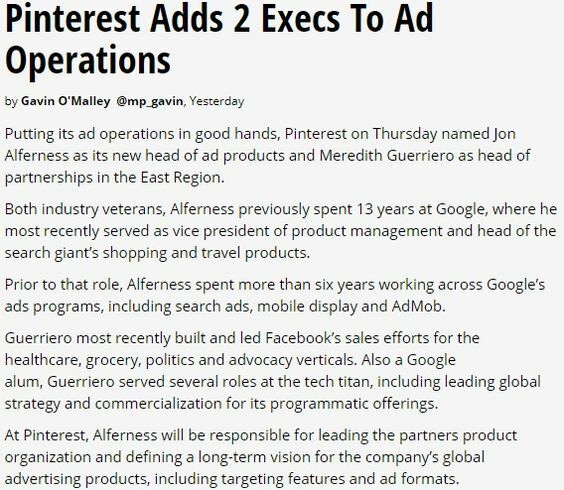 Another way to show how your company has evolved is to include a board about the company history. Here is a good example of McDonald’s sharing its original logo and mascot on their Golden Arches History board. Where would McDonald’s be today without Ronald? Luckily, we don’t have to find out. 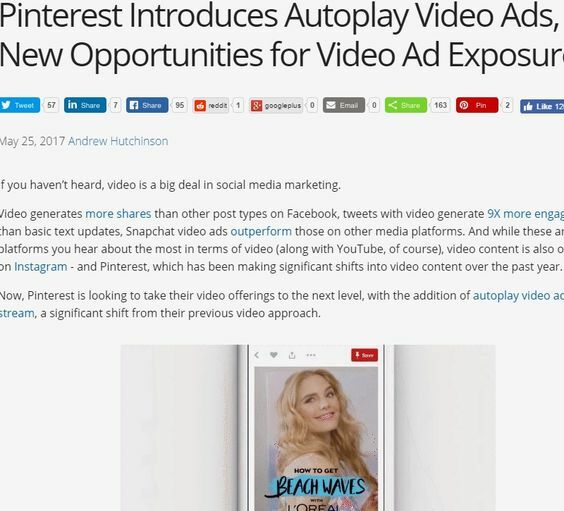 You can reach a different audience on Pinterest, but what if that isn’t their social media platform of choice? What if they prefer Twitter or Facebook? 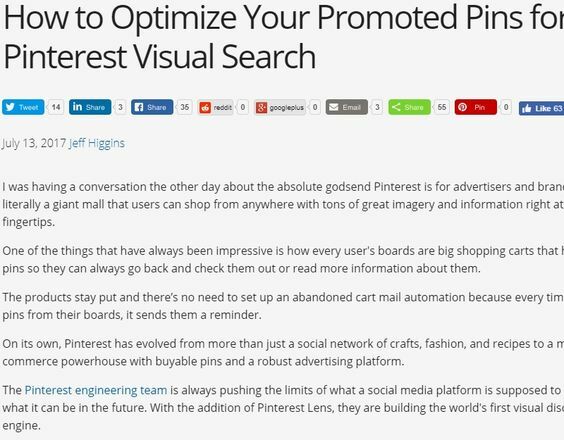 Encourage your Pinterest followers to connect with you on other social networks. You can do this by creating a “Socialize with Us” or maybe a “Social Media Hangouts” board. 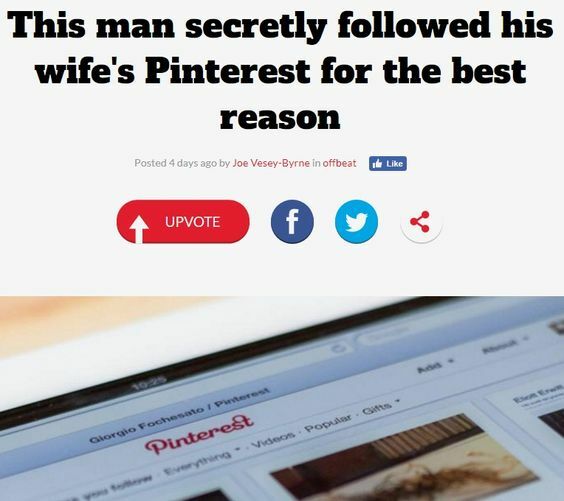 Then you pin the social media icon or other picture and link it to your account. Here is my Social Media Hangouts Board from Pinterest. I believe this is the most important tip. Don’t you get annoyed and avoid the brands that are always self-promoting, asking you to buy this and buy that? People want to feel cared about and appreciated. Social media in many ways is no different from a dating relationship. If you continue to take and never give, you will be spending many nights alone. Look for ways that your brand can show how much you care about your customers by mastering the art of storytelling through your vibrant photos and entertaining videos! Now it’s your turn! What did I miss? What special way do you tell your brand’s story visually? Cheryl Stinchcomb is a training program developer, speaker, and author of Pinterest Profits. 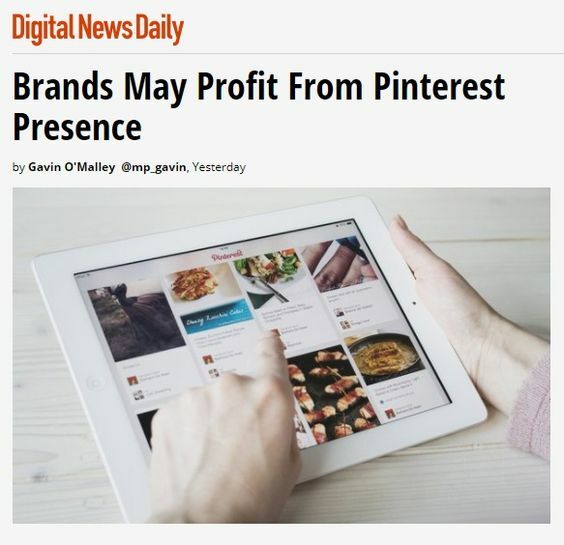 Cheryl also created Profit Pinning, an online video course that teaches business owners how to master Pinterest Marketing through a 25-day challenge. Cheryl’s biggest passion is inspiring women to be confident in their abilities and to live their life to its fullest. Her motto is…Think Big and Be Happy. You can find Cheryl at www.CherylStinchomb.com.